Q.1	What does PRP mean? P.R.P stands for Premium Rust Protection. 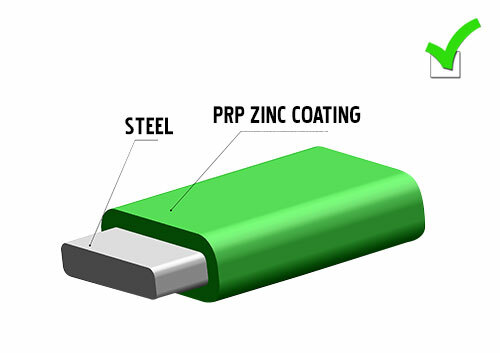 It is superior Zinc coating .P.R.P Stitch wire is manufactured from latest European Technology which passes through various strict quality tests and parameters. 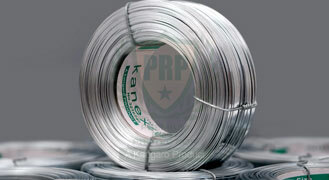 This makes it highly rust resistant and most reliable and best in class stitch wire. Q.2How can I test corrosion resistance of stitch wire? The salt spray (or salt fog) test is a standard and popular corrosion test method, used to check corrosion resistance of materials and surface coatings. It can be done in house or by any accredited Laboratory as well. Q.3How many coils are there in one carton? 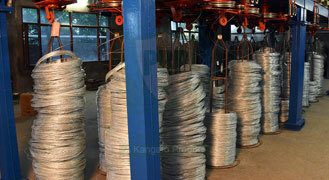 The original Kangaro stitch wire comes in standard 12 coils per box . Do not accept if number of coils in a box varies. Q.4What is benefit of using PRP grade above commercial grade? Rust Resistance Coating of PRP grade is about 3 times in comparison to commercial grade therefore making it a far more superior and adds to the shelf life of the stitched carton. It also gives excellent value for money if compared with total cost of input raw material. Q.5Will I get a Test Certificate for coating? 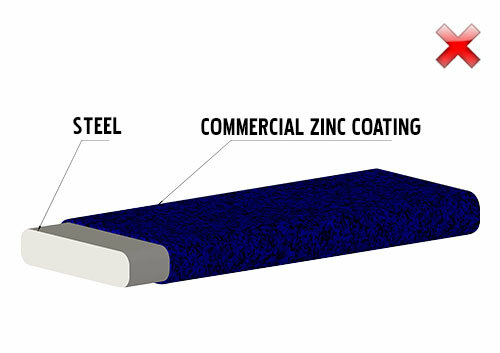 YES, It is a standard practice in our organisation to provide coating certificate with every lot supplied to buyer.